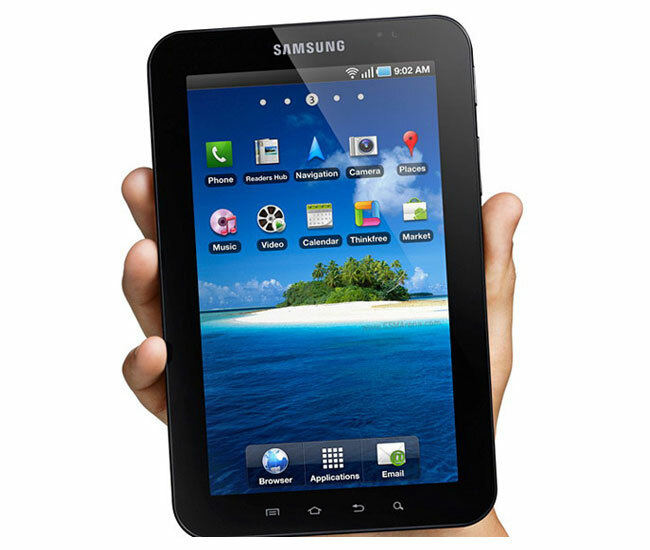 It looks like the Samsung Galaxy Tab is finally getting the Android 2.3 Gingerbread update, as a number of Galaxy Tab owners have reported the update being pushed out via the Samsung KIES, and it seems to be arriving for users in Italy. Gingerbread will bring a range of new features to the 7 inch Galaxy Tab, there are no details as yet on whether the Galaxy Tab will get Honeycomb or Ice Cream Sandwich in the future. There are no details on when the update will be live in the US and the rest of Europe, if you live in Europe or the US and receive the update leave a comment and let us know. Take a look and our article on Android vs iPhone to see which smartphone and mobile platform is best for you.